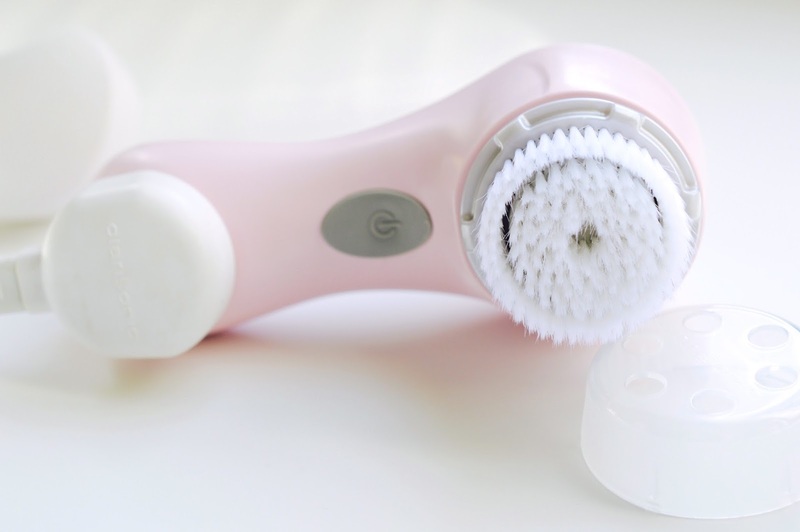 How To Deep Clean A Clarisonic | Bacteria Under The Brush? 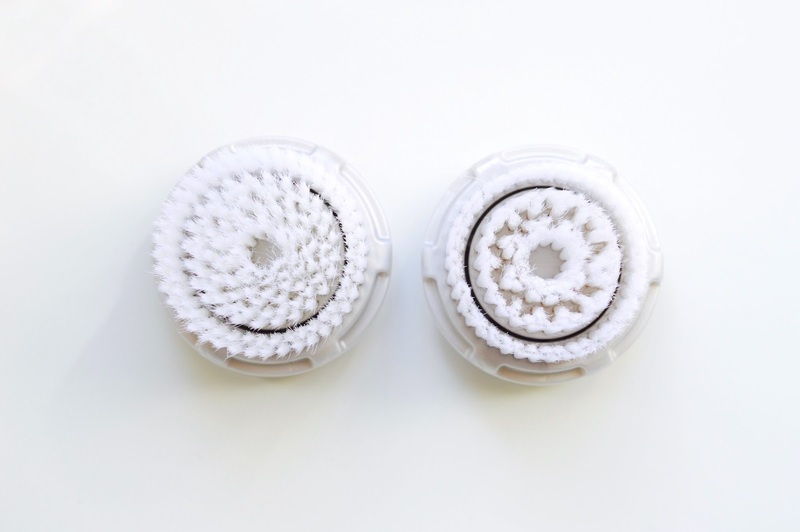 We know to switch out our Clarisonic brush heads every 3-6 months, but do you ever give the brush handle a deep clean? My original Mia I is a true skincare companion, and I've been using it for over four years. I'm pretty diligent with keeping my cleansing brush in tip-top condition, because a replacement won't come cheap - they start at $150. Each night I remove all my makeup with L'Occitane's Immortelle Makeup Oil before I gently exfoliate with a mild cleanser and this waterproof brush. My favourite part about the Clarisonic is the 1-minute automatic timer which encourages you to wash your face with care. Using my Mia ensures that I get a nice deep clean of my entire face, and the spots that I might forget otherwise - around the hair line, around the ears, on my neck, etc. I must admit that some of the brush heads are a bit too harsh, but I'm absolutely obsessed with the Cashmere Cleanse, and I've purchased the one for sensitive skin in bulk. This daily facial allows my skincare to get absorbed much deeper than with a quick wash using only hands. Just make sure to gently glide the oscillating brush over the surface of your skin, since scrubbing motions can cause redness and micro scratches. Let your Clarisonic do all the work! 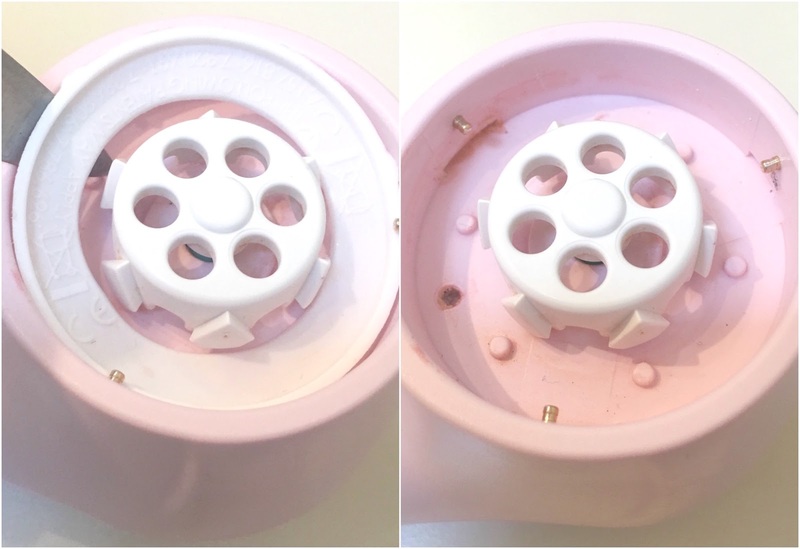 In the video below, I demonstrate how to pop off the little plastic disc inside your Clarisonic brush handle, to clean out the pink coloured bacteria that tends to form under there. Ew! Also for the record, I was using my first Cashmere Cleanse brush head for a few months too long (student life) and began to notice that it wasn't really lathering up cleanser anymore. Now look at that before and after shot with a replacement on the left. The old bristles are a bit warped by this point, so it's time for a change.